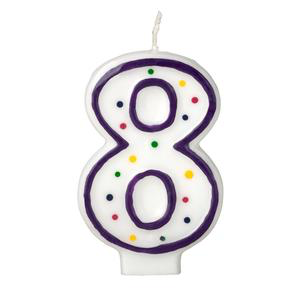 Eight years ago yesterday I began my career as an entrepreneur. I spent the day (and the next three weeks) as a juror in a murder trial. Better than being the defendant, I told myself, but when you have bills to pay and no longer have a paycheck, sitting in a courthouse looking at crime scene photos was not the beginning I had imagined. Actually, none of this journey has been as I imagined. There is no straight line back to the beginning, and no sure thing about the road ahead either. That is why I remain nervously excited, the same as on day one. I believe there is a universal truth to entrepreneurship: success, especially in the early years, is built on trust and relationships. I am grateful for the trust my clients placed in me eight years ago, and for the relationships we continue to develop and grow — not only business relationships, but personal ones too. Thank you all for making this journey possible and fun. I’ll end by sharing my response to the question I get asked most often by young professionals: When’s the right time to become an entrepreneur?